If you live in the State of Georgia and you were a registered voter as of October 13, 2014, you will want to take action on this offer for free identity protection immediately. 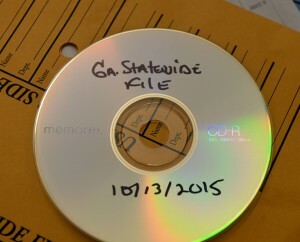 On November 13, 2015, the office of the Georgia Secretary of State realized an office clerical error may have exposed personal information of registered voters in Georgia. Today we will be focusing on what the Georgia Secretary of State Data Breach was and how you can help protect yourself from Identity Theft. Back in October, electronic data, consisting of names, addresses, social security numbers, and more, were burnt to 12 dvd’s and had been mailed to different organizations un-encrypted, meaning anyone that intercepted this data could put it in their computer and read the data in plain text. The organizations that they were sent to, political parties, news media organizations, and even Gun Broker, usually request voter registration information for marketing purposes, but the data that was on these disks is not normally included and was mailed mistakenly. 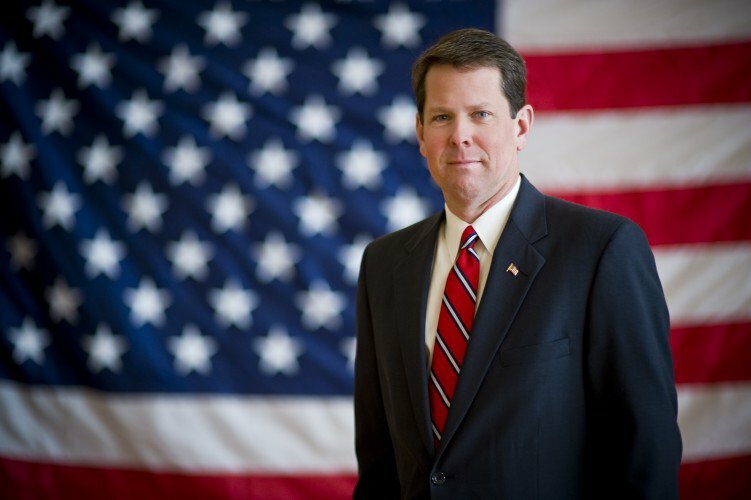 The breach is said to have affected over 6 million voters in the State of Georgia. After the mistake was realized, the office quickly requested all 12 disks to be returned to the GSOS office to be destroyed. All 12 disks were accounted for and the data is perceived to not have been exposed. Nonetheless, the Georgia Secretary of State office has partnered with a firm out of Texas called CSID to offer every registerd voter that may have been affected FREE Identity Protection services. [icon name=”key” class=”” unprefixed_class=””] Click Here to read the results of the investigation performed at the Secretary of State Office. Partnering with CSID, the Georgia Secretary of State will pay for Identity Protection until December 31, 2016. This partnership is estimated to cost the State of Georgia $1.2 million dollars. Regardless the cost, you don’t want to take the chance of having your identity stolen. Without these types of protection services that CSID is offering, it is very hard to repair the damage once it is done. Your data can be used to open fraudulent credit cards in your name, buy cars, even houses. If you wish to take advantage of the Free Identity Protection, visit the Georgia Secretary of State / CSID web site where you can sign up. 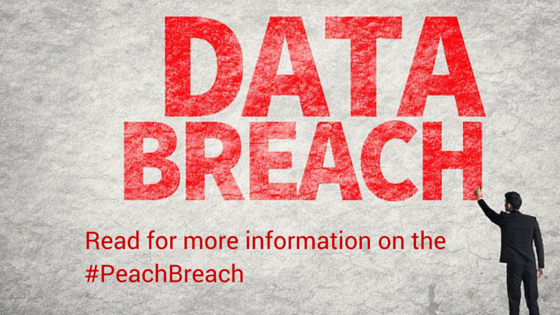 Here you will need to enter your personal information to see if your data was in fact in the list of names that were breached. If your information was included on the disks, you will be asked to sign up for the Free Identity Protection. I checked on mine and found that mine was in the list, as I have been a registered voter since 1996. Continuing to fill out more personal information, it will have you fill out future information so they can verify that you are the person filling out the information. Simply fill out this form and create your account and your identity protection account will be set up. Don’t risk the chance to have your identity stolen. Even if the 12 disks were never looked at and they caught it in time, you can never fully know that your personal information wasn’t exposed. The State of Georgia is doing its due diligence by offering you this protection. I suggest you take advantage of it and receive peace of mind.